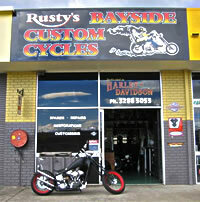 Rusty's Bayside Custom Cycles is proud to be an Authorized Retailer for the following companies. 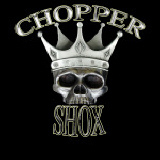 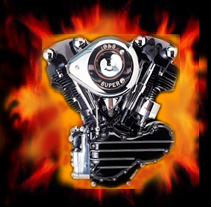 We not only retail these parts and accessories, we also use them on our personal motorcycles, and in our customer's projects, with pride. 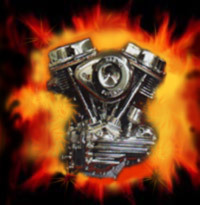 Pro One Performance Manufacturing Inc.